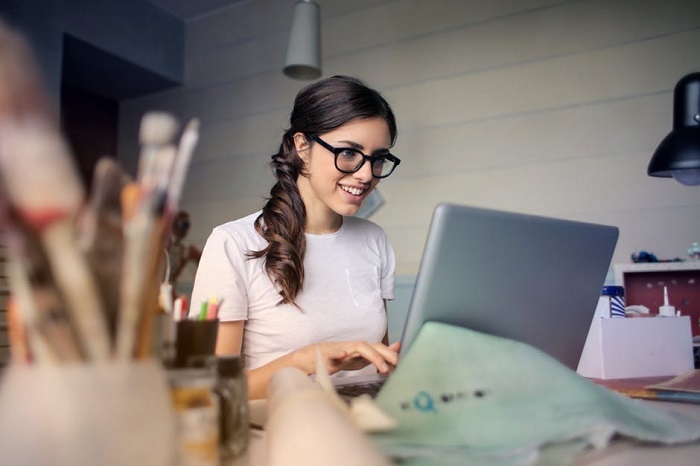 The Domain Name Server aka Domain Name System is used to resolve domain names such as www.deepanshugahlaut.com (human-readable format) into IP addresses such as 23.229.178.193 (machine-readable format). It is a system that makes sure that you end up in the right place every time you type or request for a specific page. DNS also have other features and functions such as providing information about mail exchange with the domain. 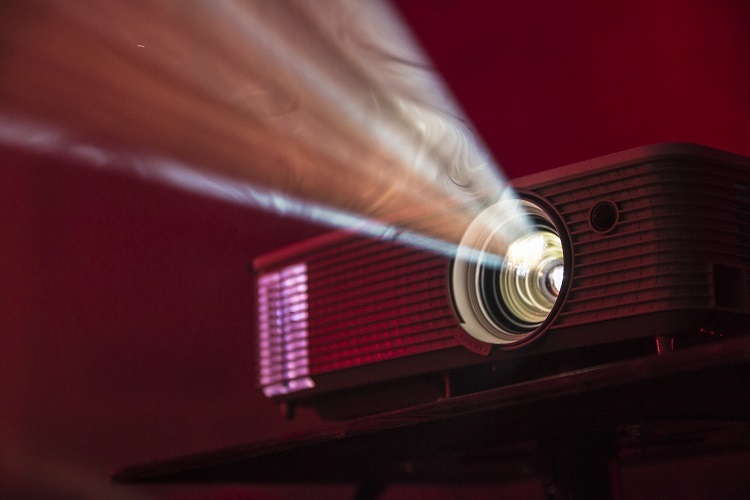 There are many DNS providers such as Google, OpenDNS, Level3, DynDNS including your Internet Service Provider who carries the responsibility of resolving the domain name into the corresponding IP address. If your DNS provider does not correctly resolve your domain name/URL, your browser can show you the error or blank page that you would not like to see. Recently, I’ve faced the same issue where Google Chrome was unable to perform DNS lookup for my domain and resulted in DNS_PROBE_FINISHED_NXDOMAIN error. If you’ve also faced the same problem, you can use one of these methods to solve “Server’s DNS Address Could Not Be Found” or “DNS_PROBE_FINISHED_NXDOMAIN” error. This command helps you identify the network data and related issues. 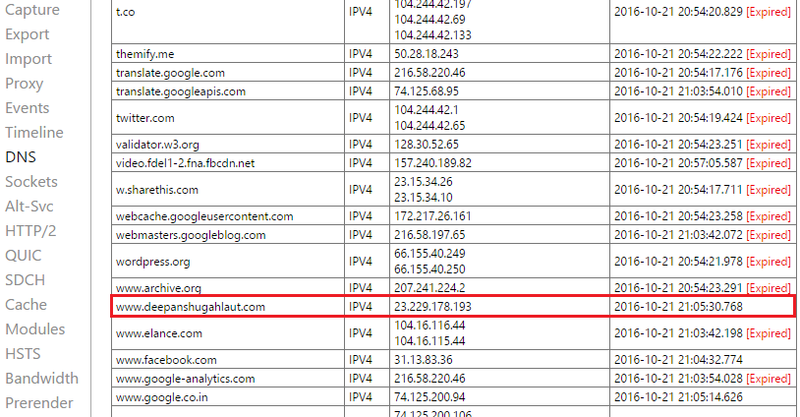 Under DNS tab you can find the list of all hostnames, their IP family, IP address, and expiry date. To fix the DNS issue, you need to clear this internal DNS cache saved by Google Chrome. Type chrome://net-internals/#dns and press the “Clear host cache” button. Your default DNS address is the address to your ISP’s DNS servers. However, sometimes the ISP’s DNS doesn’t resolve the URL or website you are looking for due to some bad settings or due to outdated records. Changing the DNS address value to Google DNS can speed up your browsing experience in a secure manner. Step 1: Open Network and Sharing Center, and go to Change Adapter Settings. You will see all available network Connections. Step 2: A new window will open. 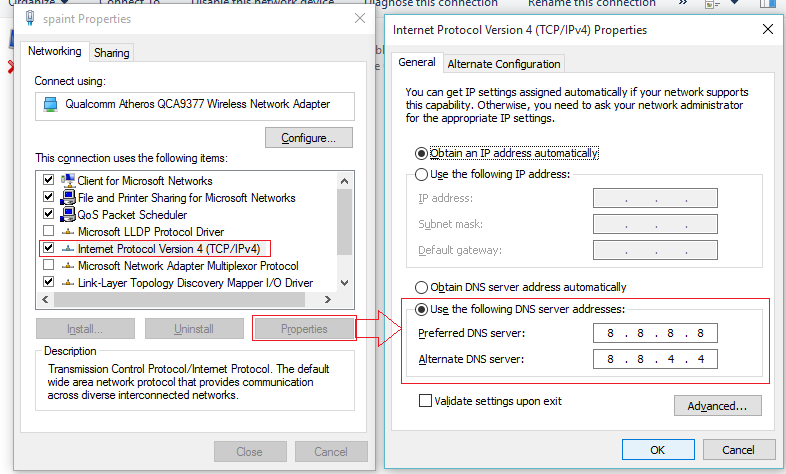 Click on Internet Protocol Version 4 (TCP/IPv4) and select Properties. Step 3: Once you select the Properties, a new dialogue box will open, where you can enter the Google DNS server Addresses. Click OK. If you are still facing the issue, restarting the DNS client service in your computer can be helpful. This default service caches all DNS names and registers the full computer name for your computer. Here is how to restart it. Step 2: You will see all the local services running on your computer. Select DNS client service and click on Restart. Step 3: Restart this service. 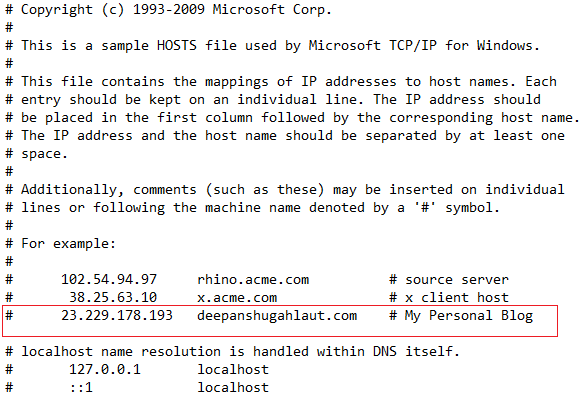 If you are using Windows, the Hosts file is used to map host names to IP addresses. This file is used by your operating system in addressing network nodes in a computer network. 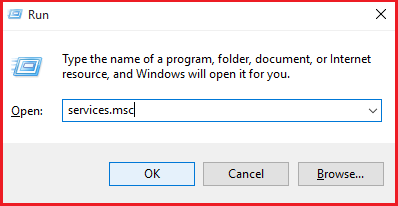 It is basically a plain text file that resides in the Windows folder. Step 3: Now open the Hosts.old file. Make necessary changes to it, for example, I’ve added my domain and its IP address in the same format provided in the file. Step 4: Save it as hosts in the same etc folder. Step 5: Restart your computer. Still facing the “Server’s DNS Address Could Not Be Found” issue? Or know a better solution to fix it? Please share in comments. I would love to hear you all. http://www.kv1bhopal.edu.in ’s server DNS address could not be found. Pl sought the website immediately. Thanks a lot. Changing local DNS to Google’s DNS helped! Have you tried all the solutions listed above? You are amazing I just got my wifi fixed in second step great explaination ??? Thanks very much. I tried the first 3 suggestions and eventually changing the DNS address was the winner. Thanks so much for the solutions given and sharing it. It worked on my win7 desktop pc. Great job! thanks man…changing the google dns did it for me! and its a 1 minute fix too. i tried the cmd part but nothing happened so i moved on to the next and then i got it. Your 3rd option worked and my issue resolved. Thanks for you guide Deepanshu. Thank you so much.. your 4rth idea worked for me…. hi, I m facing same problem (server DNS address could not be found) but getting “expires” under this.. hosting has been expired or some other issue? i have tried many solutions but could not open this site. please solve. can u tell me why only method 3 is working ?? This is because Google Public DNS is a free, global DNS resolution and caching service which does not perform any blocking or filtering of any kind, so, most of the time, there will be no “server DNS address could not be found” error for your website. Plus, it is one of the best DNS resolution services with high-speed, better-security, up-to-date index and validity of results. When i try to open my network setting it shows errors occurred and it does not open. 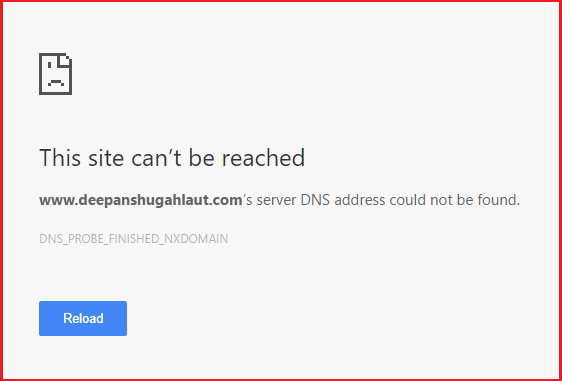 And i have problem of not accessing some sites on my laptop and it shows DNS could not found. A BIG BIG BIG THANKS TO YOU FOR SOLVING MY DNS ERROR. Thanks for this informative post. My server DNS address problem solved by method 5 of hosts etc files.